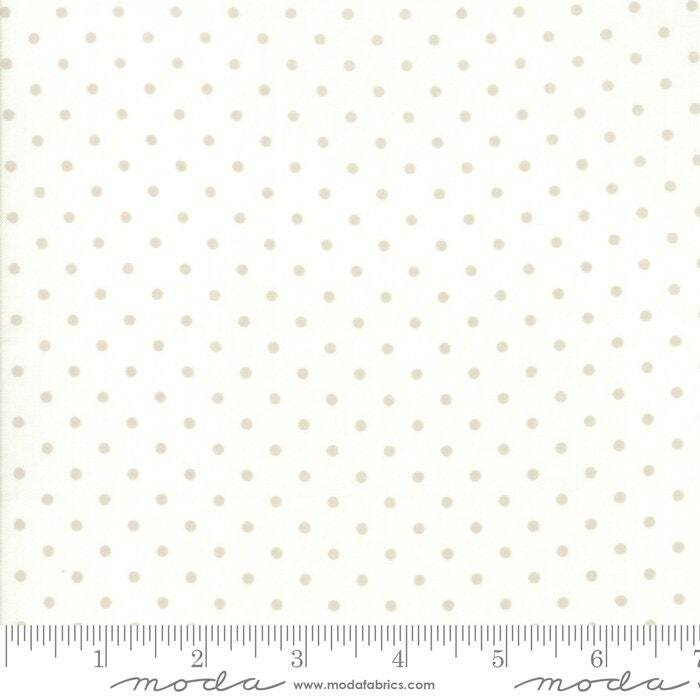 Amberley 18675 12 linen white dot by Brenda Riddle Designs for Moda Fabrics. Lovely fabric and terrific seller! Thx!